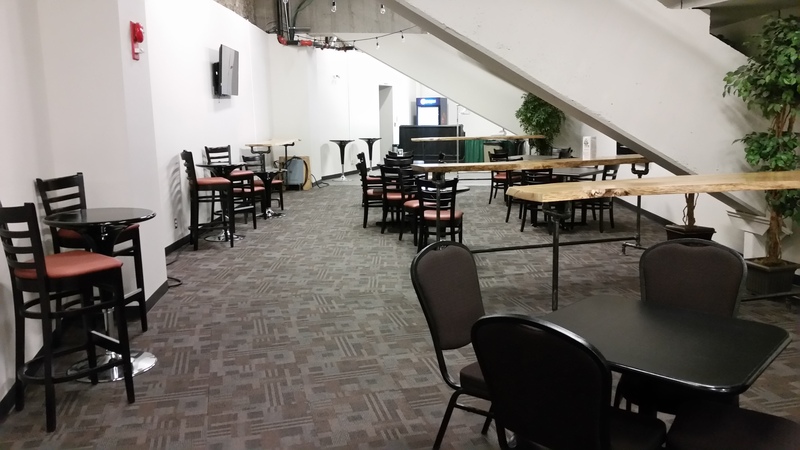 Suite 125 is a commemorative space designed by Westerner Park to celebrate our 125th anniversary in 2016. 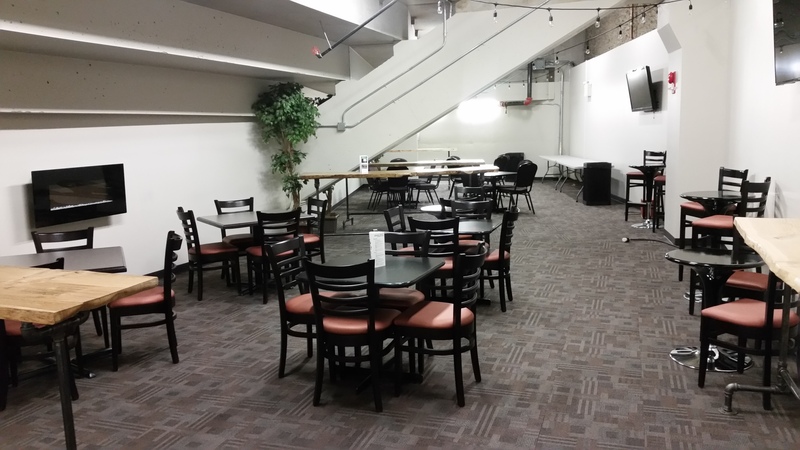 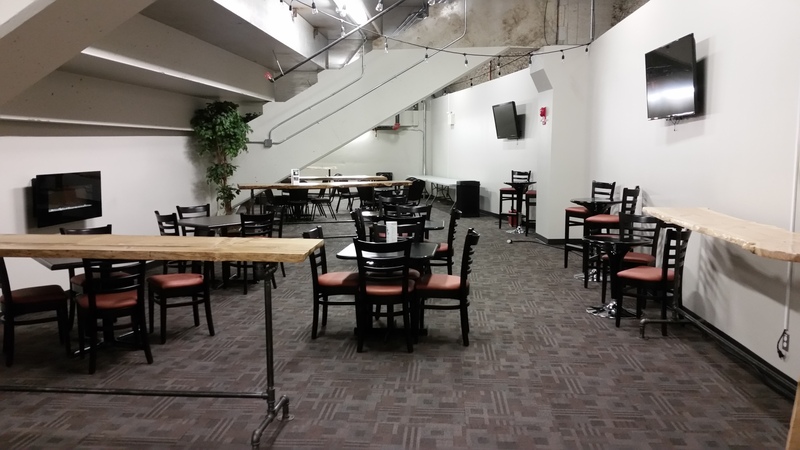 This private venue is located in the Centrium, near section BB and is a great way to enjoy Red Deer Rebels hockey games, concerts and any other social gathers taking place in the Centrium. 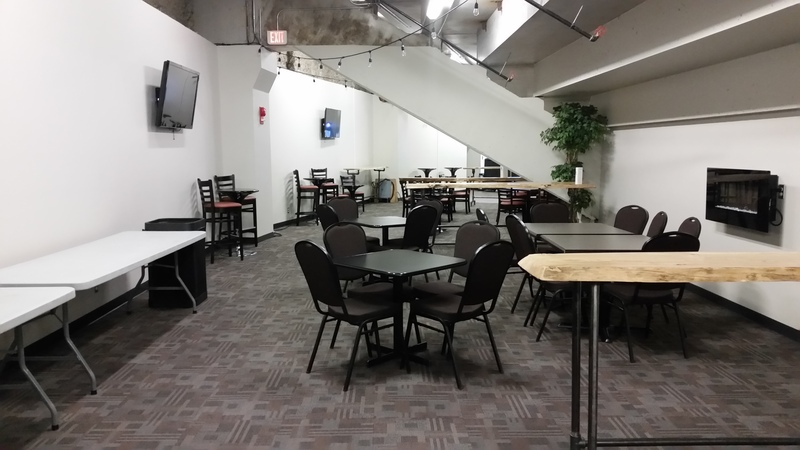 This suite provides food and beverage services for up to 60 people and includes seats in section BB.